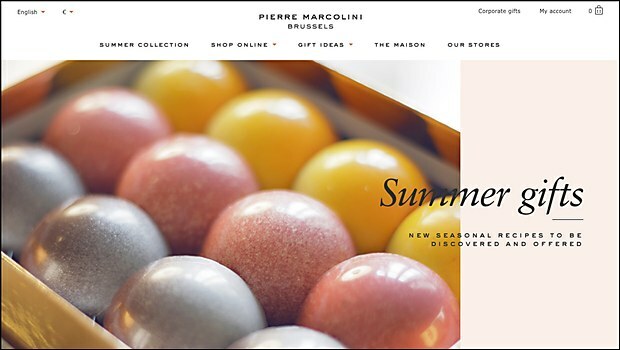 The new site for this renowned chocolatier uses colorful, overlapping images to add a feeling of depth and value. Background: Based in Brussels, Belgium, Pierre Marcolini is one of the few chocolatiers to roast cocoa beans himself. In order to unearth the finest cocoa beans, he scours the planet to source them directly from a range of different countries. 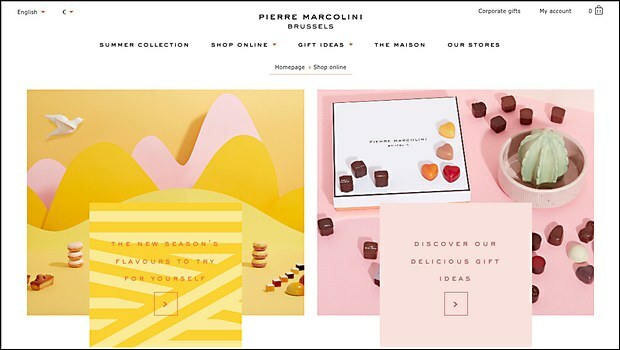 With help from freelance user experience designer, Eric Delaloy, development agency Whodunit, this website redesign follows the company’s logo and packaging redesign, which are launched together with the new site. 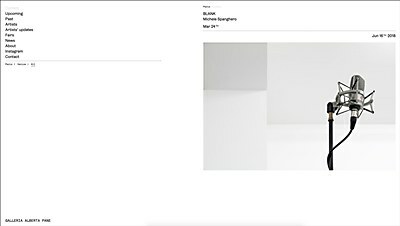 Highlights: The site has an elegant and minimal style, with abundant white space, joyful color sparks and lots of large type. The desserts are presented as if they were on a white table in a luxury boutique. With around 500 images taken by photography duo Oskar, the overlapping images add a feeling of depth and semantic value. In addition, the site keeps this clean and elegant design until the last screen of the funnel, which avoids standard ecommerce funnel templates. Challenges: Developing custom logistic features for the back-end. The fresh, delicate products have to be shipped quickly. 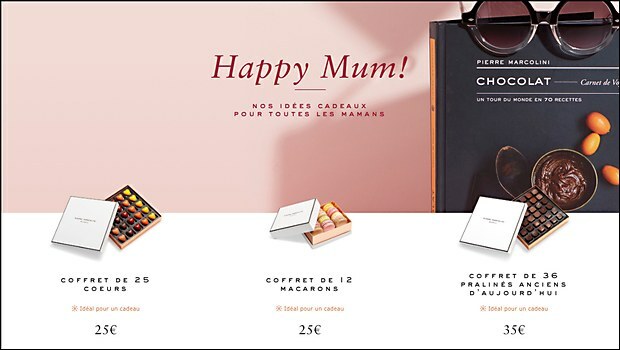 Navigational structure: I wanted to keep the navigation simple and straightforward for all users, especially those from the age of 20 to 60, by trying to maximize conversions but keeping a luxury look and feel, and display brand values. Technical features: The prototypes and user interface designs were made on Sketch. We also used PHP, Wordpress and woocommerce for the site and for the e-commerce feature. The new site for the annual London Craft Week both showcases the programs it has to offer and serves as inspiration for young makers. 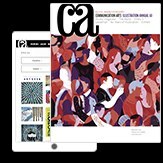 The new site for the Galleria Alberta Pane showcases the ongoing activities of the Parisian gallery while promoting the artists it features. The site for the Colorado-based nutritional bar brand both captures curiosity and inspires users to lead active lifestyles.